Churchill Performance Horses specializes in reining, cutting, working cow, western pleasure, showmanship, horsemanship, and equitation. 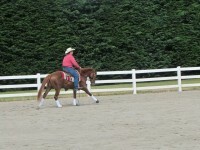 We are a husband and wife team who have been training horses for over 10 years. 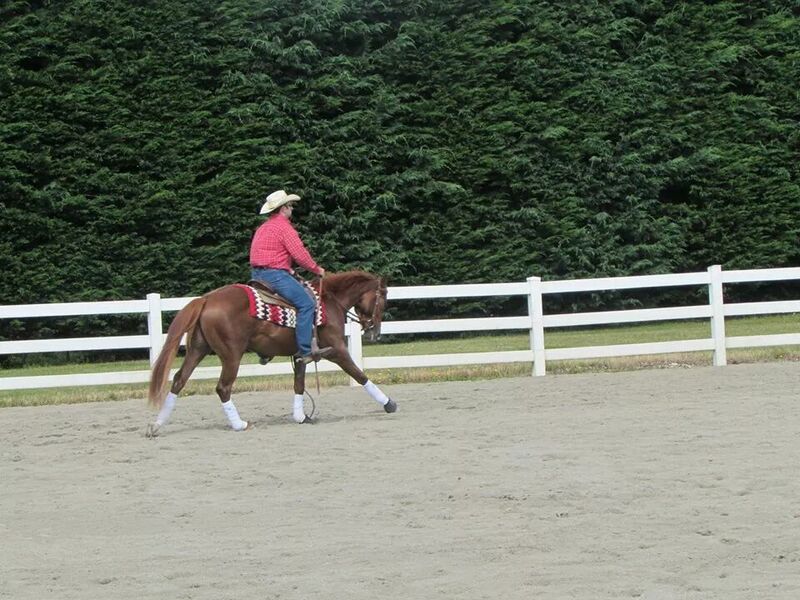 We create an individual training program for each horse and rider to fit their needs and accomplish their goals in a positive way. 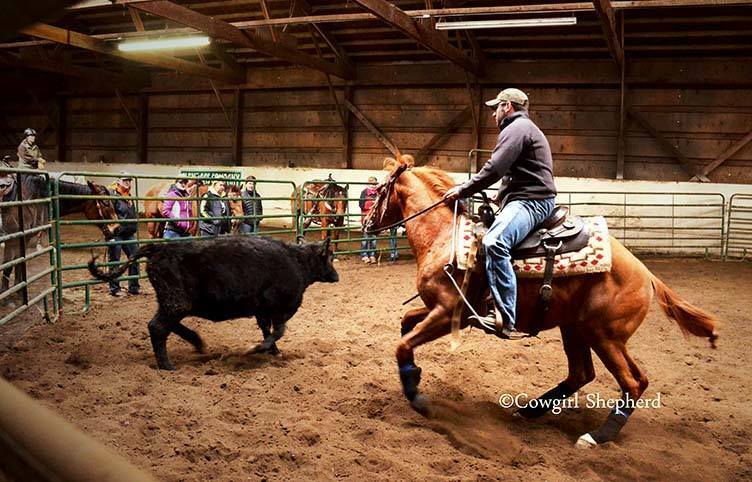 Kyle and Whitney Churchill both love to show and are very competitive. 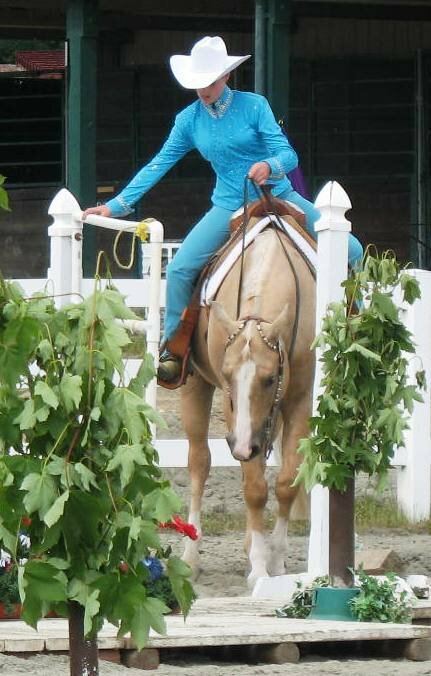 We enjoy seeing our clients and their horse succeed in and out of a show setting.